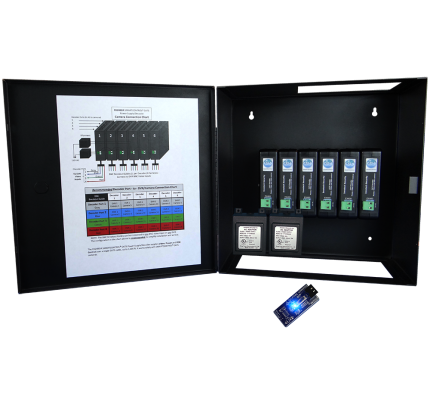 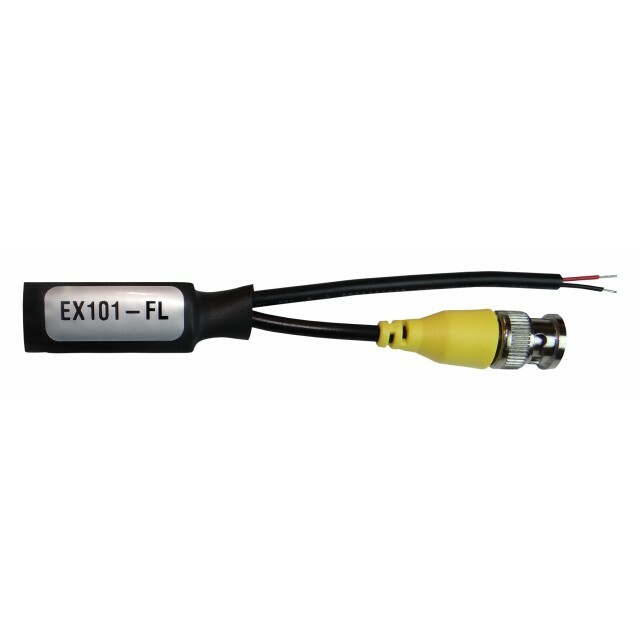 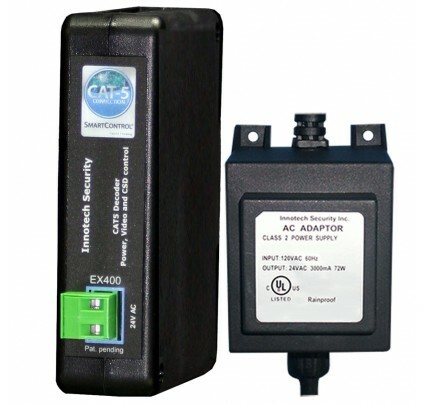 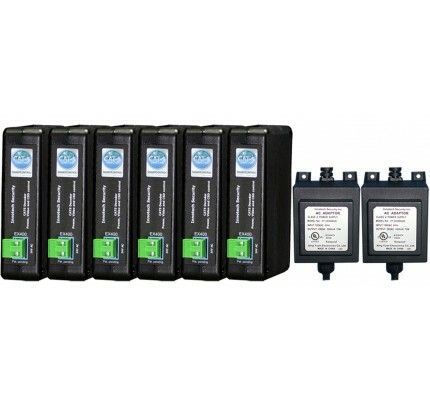 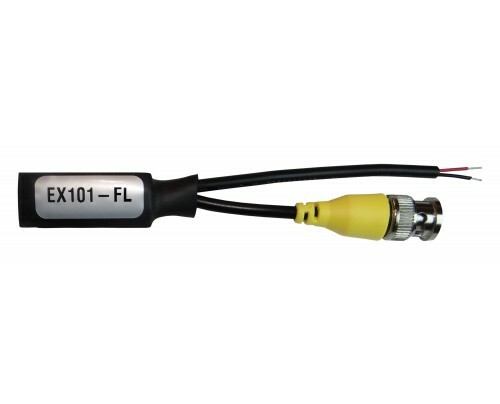 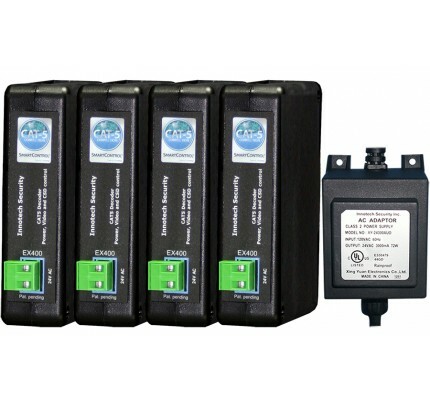 Easily connect 24 VAC cameras to your SmartControl® CAT5 system with the EX101-FL BNC to SmartControl® CAT5 Converter with Power Leads. 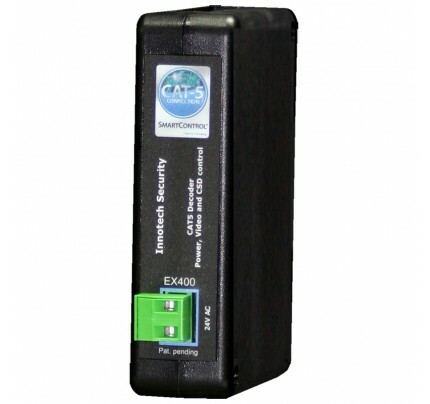 RJ-45 connector on one end connects to a CAT5 Cable from the SmartControl® CAT5 Decoder. 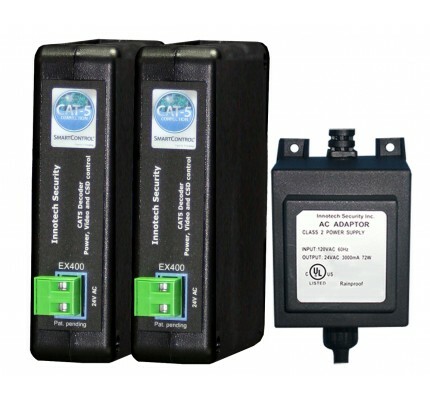 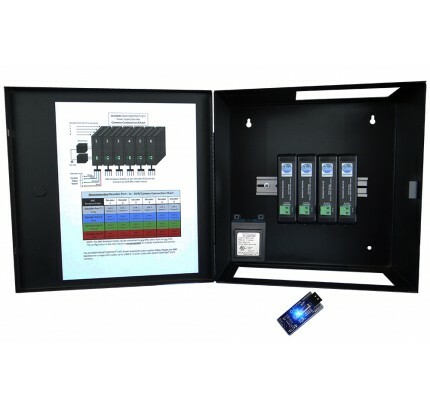 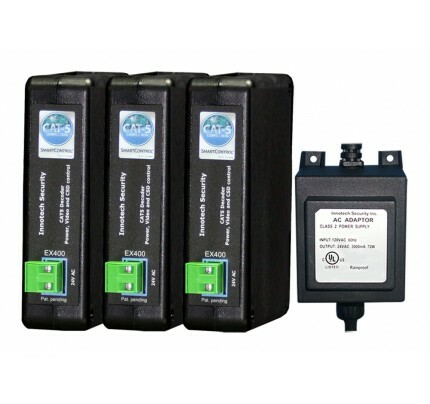 BNC Video Connector and Power Leads on the other end connects video and power to the camera and power to a screw terminal plug Future proof your infrastructure with SmartControl® CAT5 and extend the life of your existing 24 VAC (Dual Voltage) cameras.